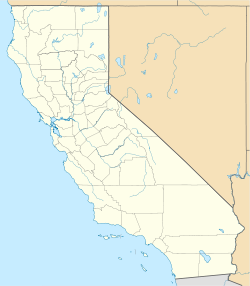 Arrowhead Farms is an unincorporated community of San Bernardino County, California. It is now a foothill and rural neighborhood of the city of San Bernardino located just northeast of the Interstate 215 and Interstate 210 junction. Arrowhead Farms is in the 92407 ZIP Code and is within the 909 area code. ^ "Arrowhead Farms". Geographic Names Information System. United States Geological Survey.